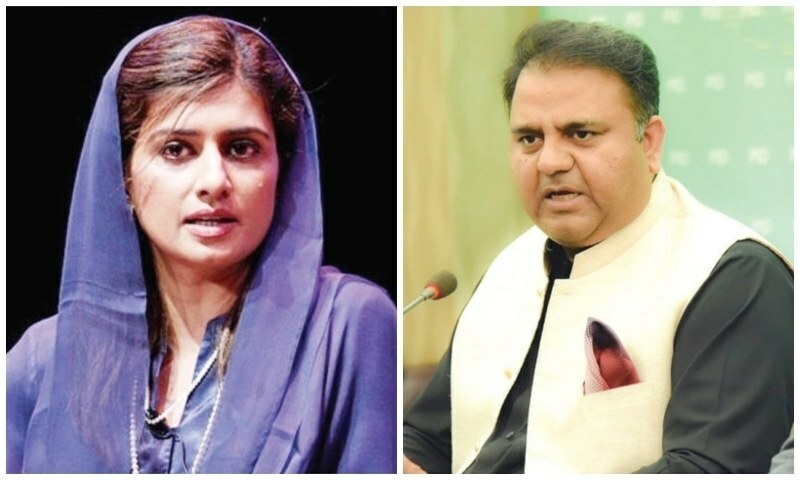 ISLAMABAD: PPP MNA and former foreign minister Hina Rabbani Khar has said that she will file a defamation suit against Information Minister Fawad Chaudhry for falsely accusing her of power theft. Ms Khar, who was elected on a reserved women’s seat from Punjab, said in a statement on Tuesday that the ruling PTI has adopted a strategy of character assassination against opposition members because it has failed to deliver since forming the government. 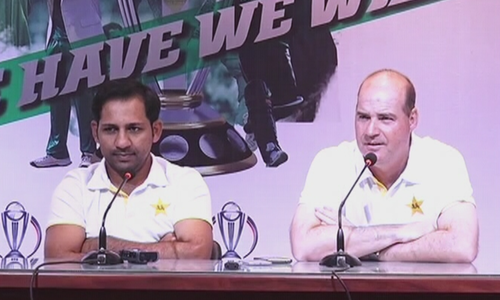 At a news conference after a cabinet meeting, Mr Chaudhry had alleged that some opposition members were involved in cases of power and gas theft. 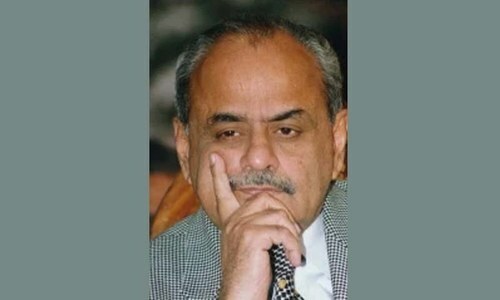 He specifically named Ms Khar and Sheikh Rohale Asghar from the PML-N. The information minister claimed Ms Khan was involved in a power theft case and had obtained a court stay to prevent action against her for two years. In her statement, Ms Khar warned the minister to desist from making false allegations against opposition members and suggested that he think before making statements. 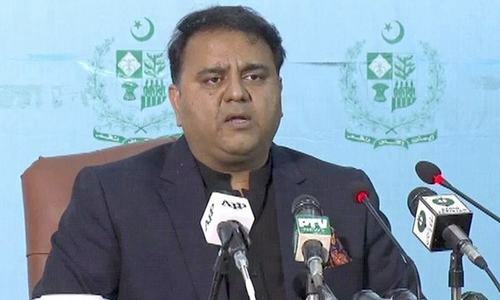 The information minister recently wrote to Chief Justice of Pakistan Asif Saeed Khosa inviting his attention towards the lack of implementation of defamation laws and asked him to take this up at the next meeting of the National Judicial Policy Making Committee. 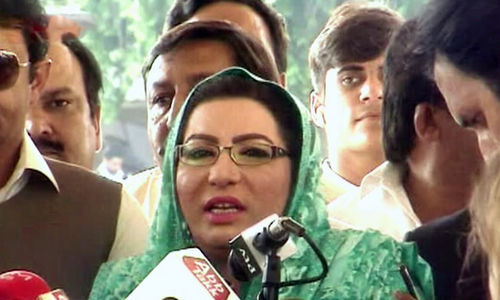 Opposition members from the PPP and PML-N lashed out at the information minister for his latest criticism of their parties’ leadership on social media and during the news conference. PPP Information Secretary Dr Nafeesa Shah said in a statement that whenever government ministers are asked about the price hike, they begin levelling allegations against the opposition leadership. She believed that instead of wasting energy making accusations against the opposition, the minister should tell the nation why there has been a daily increase in debt. Ms Aurangzeb, who served as information minister during the PML-N government, said her party’s government used foreign loans to build a 1,700 kilometre national motorway and generate 11,000 megawatts of affordable electricity. He said that between 1947 and 2008, Pakistan’s total foreign loans stood at $37 billion, but between 2008 and 2019, crossed $97bn. He alleged that in the 10 years of PPP and PML-N rule, an additional $60bn were added to foreign loans, and the question arose as to where all that money had gone. He claimed that $37bn in loans were used to finance mega projects such as the Mangla and Tarbela dams, naval bases, Gwadar Port and motorways, and the army was equipped with modern weaponry, where as $60bn in loans taken between 2008 and 2018 were divided amongst themselves by former leaders. 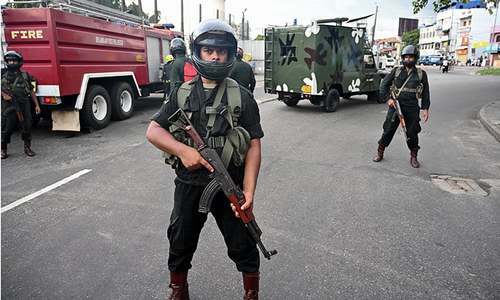 He claimed that former leaders had time and time again used the ‘Hudaibia’ model of fraud, adding that plundered money was sent abroad through Hundi and Hawala and several fake accounts were used to this end.